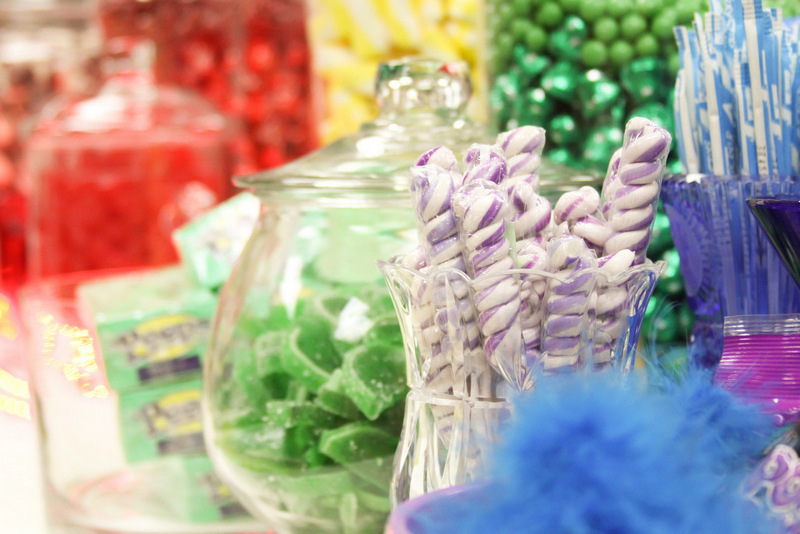 Candy buffets have become a trend for many occasions and are sure to leave a lasting impression on your guests. 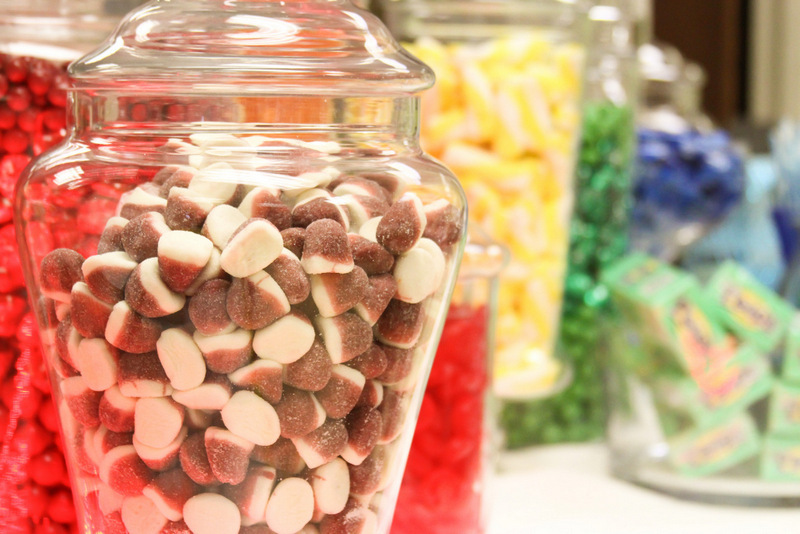 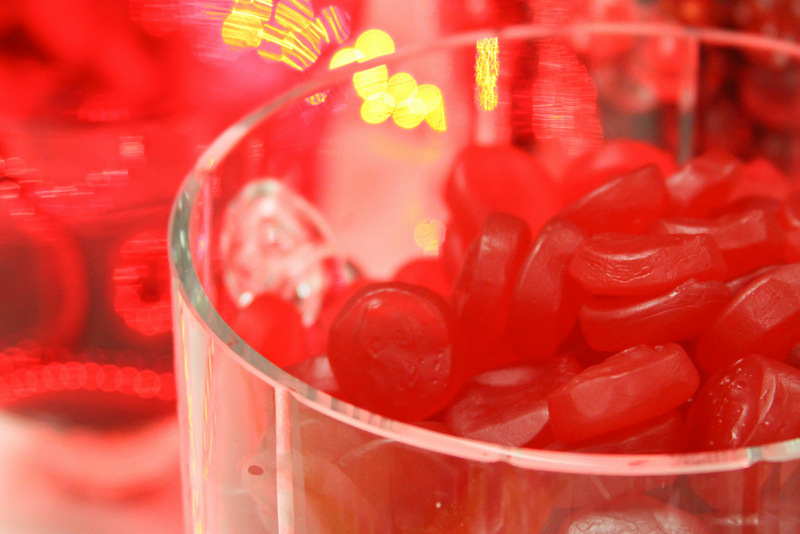 No matter what the event the Sweet River Candy Company can help delight your guests with a wide array of candy buffets. 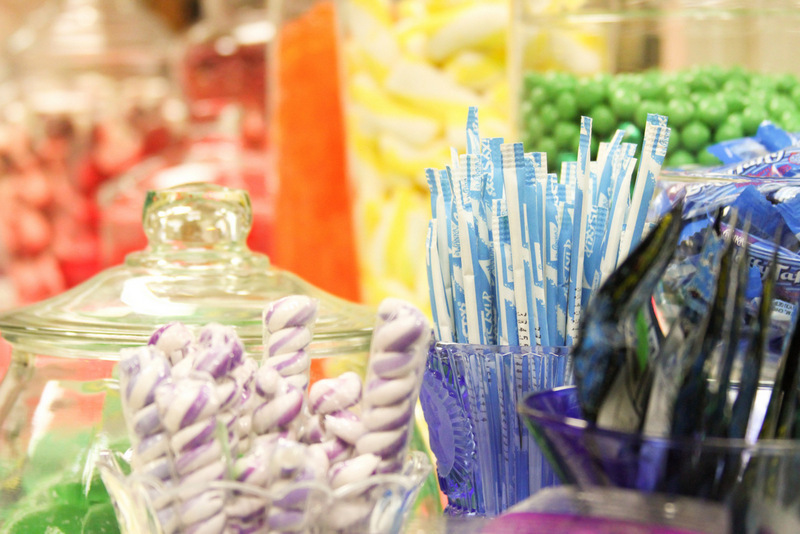 Candy buffets are a great addition to any event, not just the ones previously mentioned. 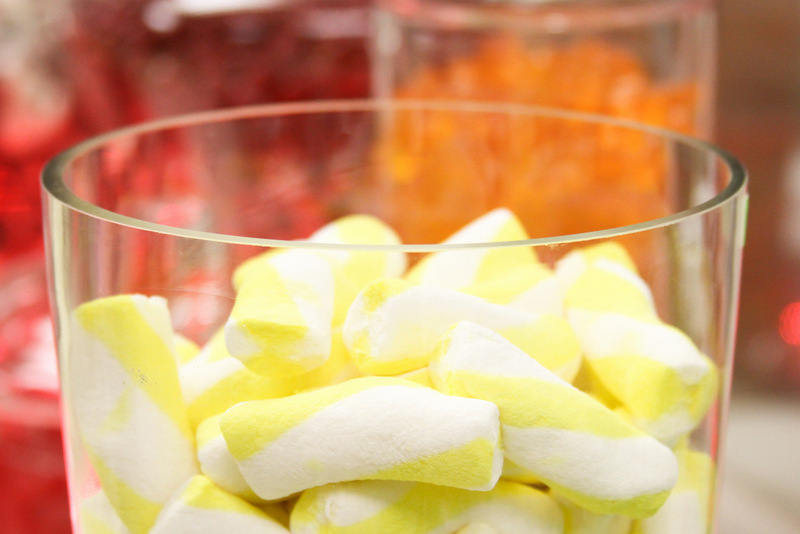 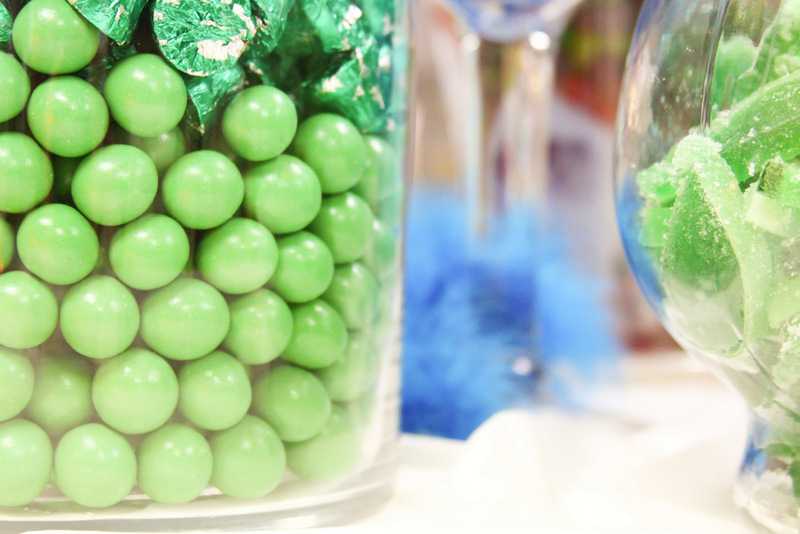 If you are looking to impress your guests and create a memorable event a candy buffet is the perfect addition. 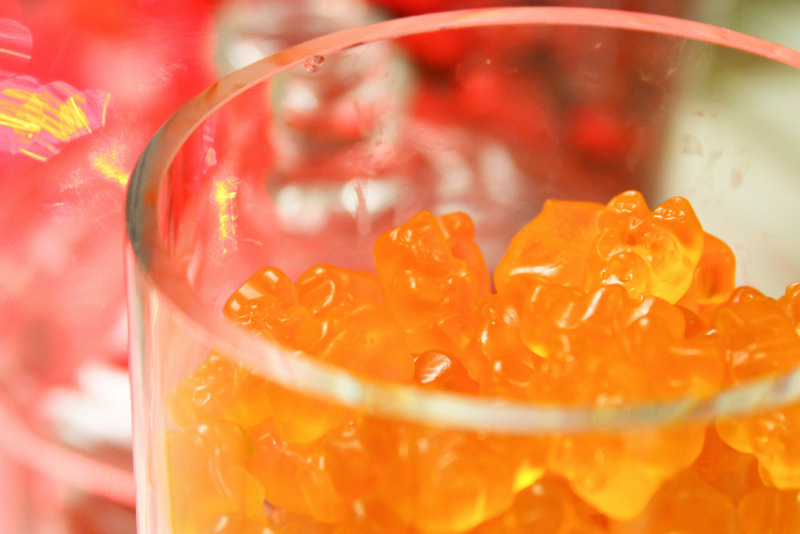 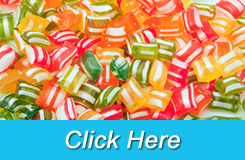 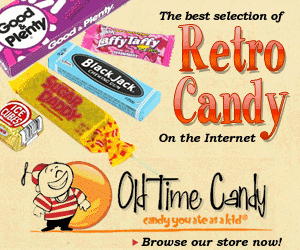 Click on any of the images below for more information on a candy buffet for that occasion.